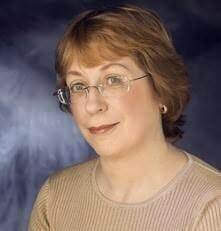 DIANE DUANE is the author of more then twenty science fiction and fantasy novels, including five other books in the Young Wizards series: So You Want to Be a Wizard, Deep Wizardry, High Wizardry, A Wizard Abroad, and The Wizard's Dilemma, all available from Harcourt/Magic Carpet. Four of her Star Trek novels have been New York Times bestsellers, including Spock's World. Ms. Duane lives with her husband in rural Ireland. "Lionel Fenn is a funny funny writer and I predict a long and successful career... Heaven forbid anyone should cure him of his magic baseball bat!"